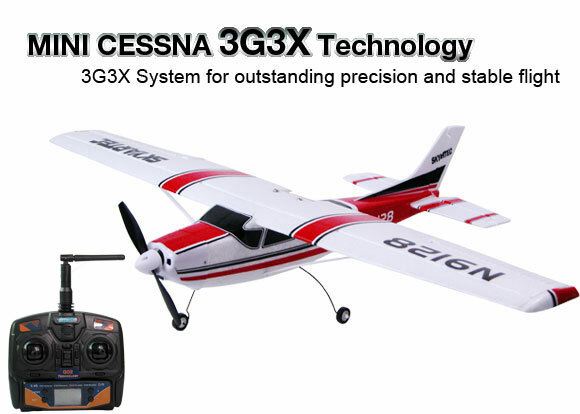 .3-AXIS GYRO system for outstanding precision and stable flight. 1. 1 x Mini CESSNA RC Plane kits. 8. USB Charger Cable .